October 21st 2017 will be the date that many players first started playing TF2. 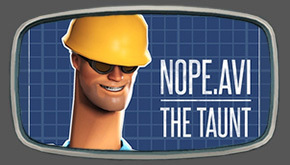 It was, by no coincidence also the time that the biggest update for Team Fortress 2 since unsliced bread dropped Jungle Inferno. All this pales into insignificance since it was also the day we finally got to have CeeJaey on the podcast.